Starting a NASCAR team is hard work. 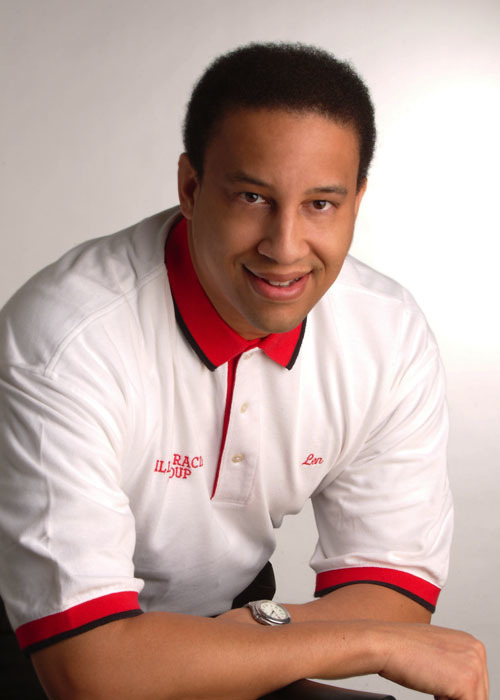 Starting a NASCAR team as an African-American is even harder. These are just a few of the lessons learned by Leonard T. Miller during his decade and a half of running an auto racing program. Fueled by more than the desire to win, Miller made it his goal to create opportunities for black drivers in the vastly white, Southern world of NASCAR. 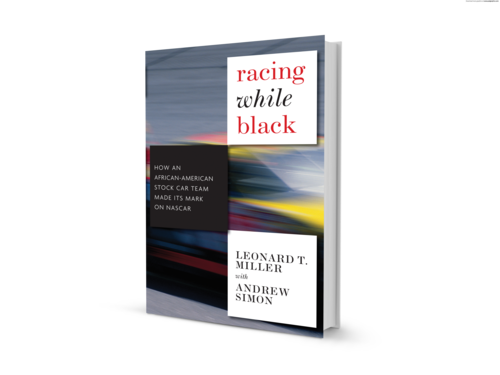 Racing While Black chronicles the travails of selling marketing plans to skeptics and scraping by on the thinnest of budgets, as well as the triumphs of speeding to victory and changing the way racing fans view skin color. With his father—former drag racer and longtime team owner Leonard W. Miller—along for the ride, Miller journeys from the short tracks of the Carolinas to the boardrooms of the "Big Three" automakers to find out that his toughest race may be winning over the human race.